This is the forward puff for a reading next month. I seem to have achieved more than I thought I had! It would be nice to be able to claim I've written a book about Orson Welles - alas! only a longish piece on his abilities as a magician for Genii magazine. As for film producer - I think it was Alexander Korda who said "Everybody I meet has two professions - his own and film producer". Judy Benson and Dinah Livingstone. This is something new for us and is bound to be a great evening. Acumen is a very successful, long-running magazine, and its launches are always very exciting occasions. For this event, Enfield Poets, courtesy of Acumen, bring you not just one, but four great poets. So, if you want to be the first to hear what’s going to appear in the next edition of the magazine, or would like the chance to strut your stuff in the open mic section of the evening in front of an editor who was recently awarded an MBE for services to poetry, then make sure you arrive early. Early birds will also be able to relax in the theatre’s leather seated coffee lounge and ice-cream parlour, while browsing the latest additions to its lovely exhibition space (See below for full details). The event starts at 7.30pm. Tickets are £3.50/2.50 conc. The Dugdale Centre is five minutes walk from Enfield Town train station and ten minutes walk from Enfield Chase train station. Patricia has single-handedly run the literary journal, Acumen, for over twenty years, during which time it has showcased the work of many well known poets such as John Burnside, Andrew Motion, U.A.Fanthorpe, and R.S.Thomas, as well as providing space for the emergence of new talent. Peter Porter described Acumen as “a beacon of invention in the West…printing the best, and not necessarily the most celebrated, is its policy”, while Brian Patten praised its “clarity of vision and generosity of spirit”, saying “it is that rare beast, a genuinely successful and inclusive poetry magazine”. Patricia also runs the much-loved Torbay Poetry Festival, while organising a host of other poetry events in both Devon and London. 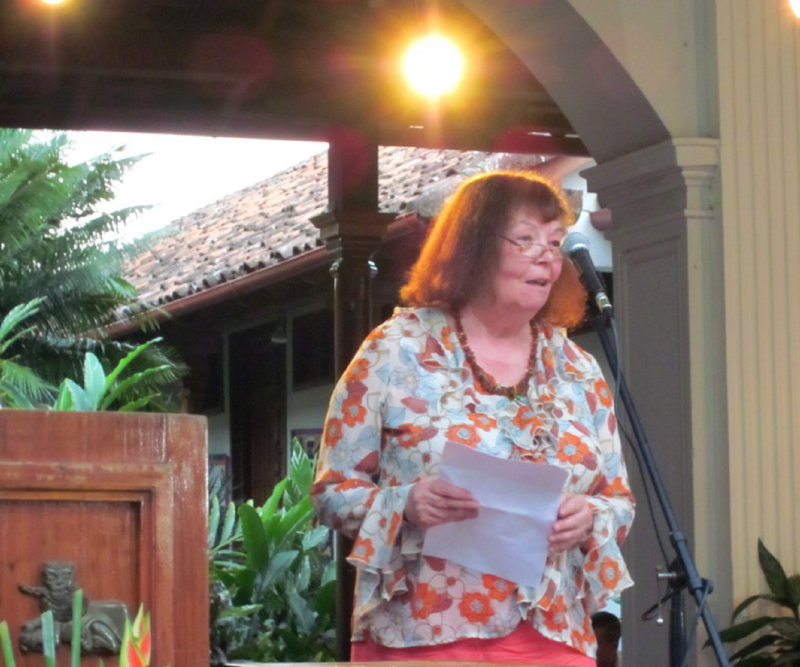 She is a very well respected figure on the poetry scene, and was awarded the MBE for services to poetry in 2012. The London launch of William’s ‘Collected and New Poems’ occurred just a few weeks ago at Kings College. So, for the second time in as many sessions, Enfield Poets will be among the first to hear work from a hot-off-the-press publication. This volume brings together poems from the twenty or more volumes of William Oxley’s very distinguished poetry career. Early on in that career, William was identified by luminaries of the poetry world such as Robert Graves and Kathleen Raine as a special talent, and the wonderful work he has produced since then has borne out their faith in him. His poems have been widely published throughout the world, in magazines and journals as diverse as The New York Times, The Scotsman, New Statesman, The London Magazine, Stand, The Independent, The Spectatorand The Observer. He has also published several works of philosophy, as well as essays on poetry and even pieces for the stage. A former member of the General Council of the Poetry Society and consultant editor of Acumen, William was also Millennium Year poet-in-residence for Torbay in Devon. 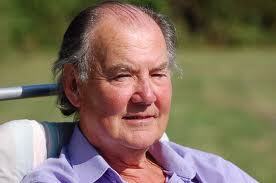 In 2008, he received the Torbay Arts Award for Literature. 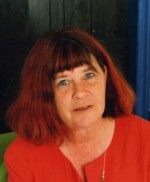 Judy is the author of several very well received volumes of poetry and has edited a number of anthologies, including Klaonica – Poems for Bosnia, which she produced with her husband, the late Ken Smith. Reviewing her 2000 Rockingham collection, Call It Blue, the poet laureate, Carol Ann Duffy said that ‘the relish with which the poems are made – the voice always clear in the ear – reveal a warm confiding humanity which will gain her many new readers”. Several of her poems have been featured on Radio 3 and 4, and ‘Burying the Ancestors was shortlisted for the Forward Prize. As well as being a poet, the multi-talented Wynn Wheldon is a journalist, playwright, film producer, and photographer. His play, Secrets of Cherry on the Run was produced at the Riverside Studios, and his non-fiction works include a book on Orson Welles, and a study of the arts in the United States. He also a reviewer for the spectator magazine, and produces a very entertaining blog (www.wynnwheldon.com). His pamphlet, Tiny Disturbances, was published by Acumen in 2012. Dinah is also a person of many talents. 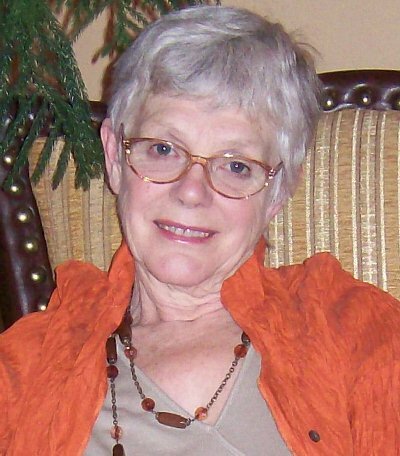 Along with her nine pamphlets and eight books of poetry, she has written extensively on theology and a range of other subjects. She is also a translator from Spanish, French, German, and Italian, with a special interest in Latin American writing. Her 2012 volume, Time on Earth, Selected and New Poems, was much praised. Ambitmagazine talked of her “passion, intellectuality and lightly worn erudition” while Poetry London described her as “a true poet”. Her most recent collection, Poems of Hampstead Heath and Regent’s Park appeared in 2012.